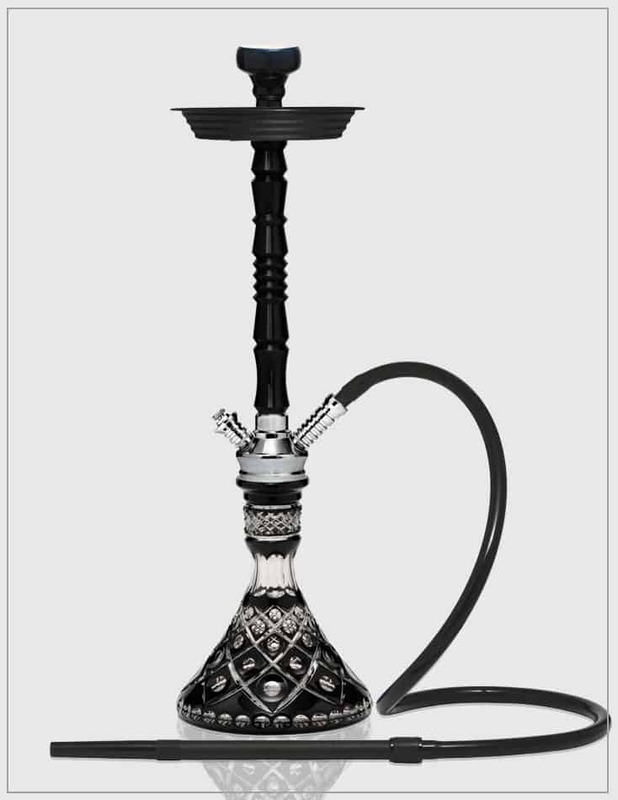 Superior quality, timeless beauty, and tailored designs. 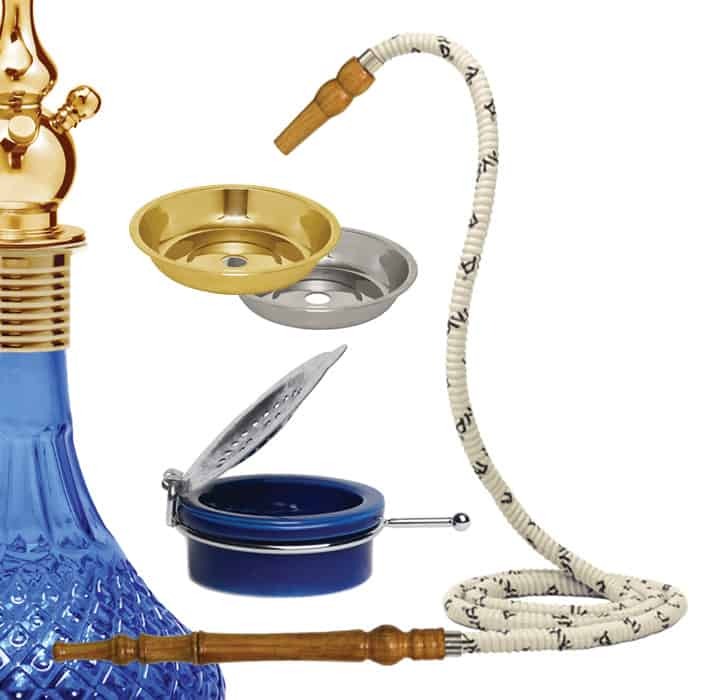 Extraordinary, Exquisite, and Timeless Pieces. 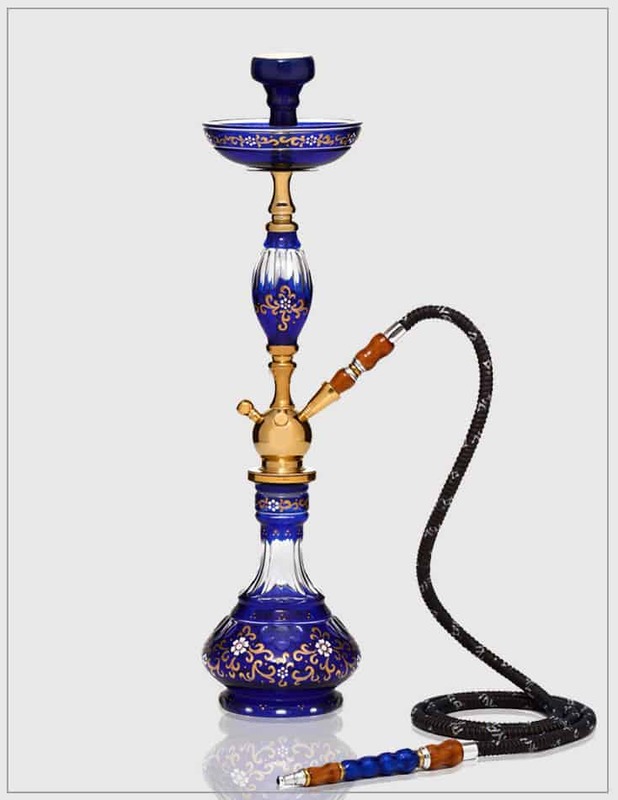 For more than 40 years, the renowned MYA® has been pleasing clients around the world with our unique top quality hookahs. 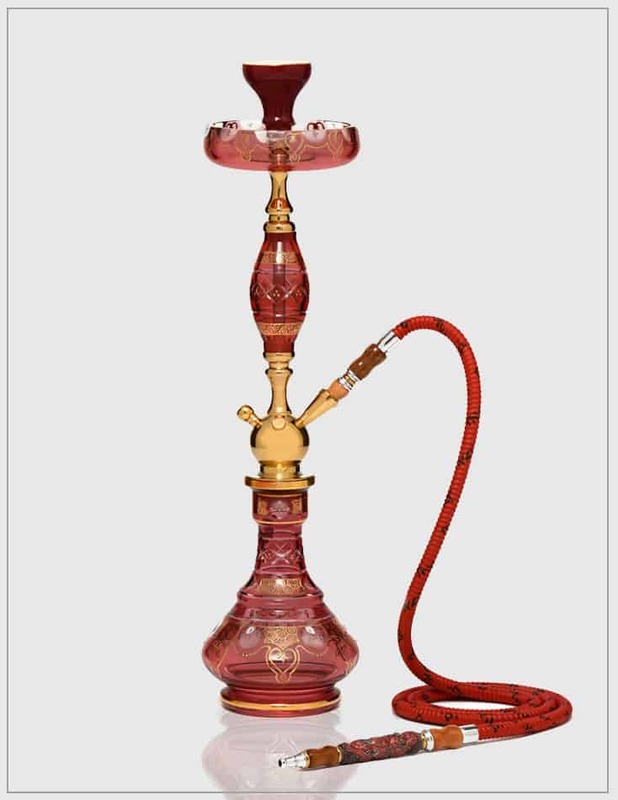 MYAs come in a beautiful array of styles, from a basic hookah in an easy-carry wire frame basket, to our exquisitely exotic bohemian crystal hookah. 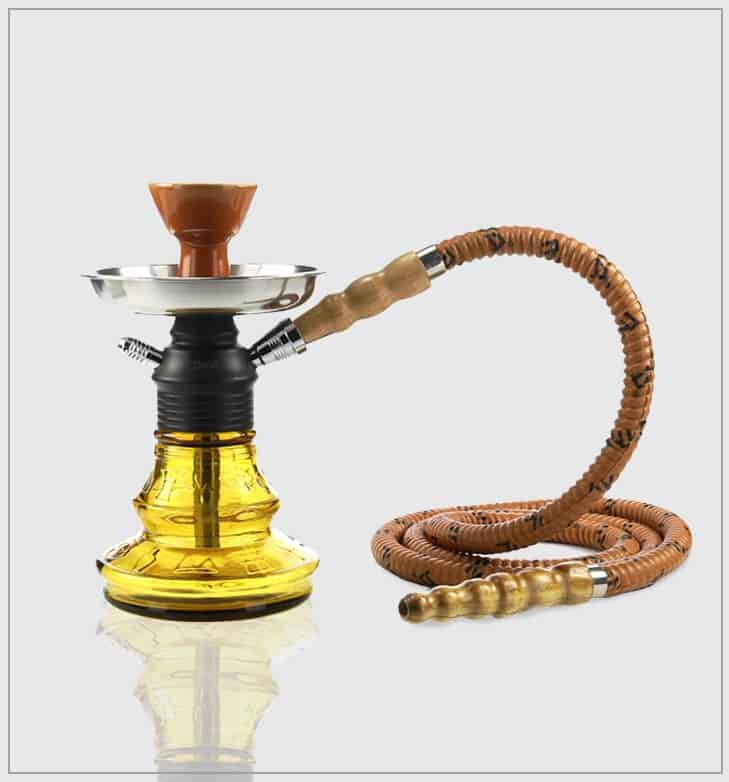 MYA is the only company to offer customization of hookah parts and accessories that allow you to personalize your pieces to match your style. 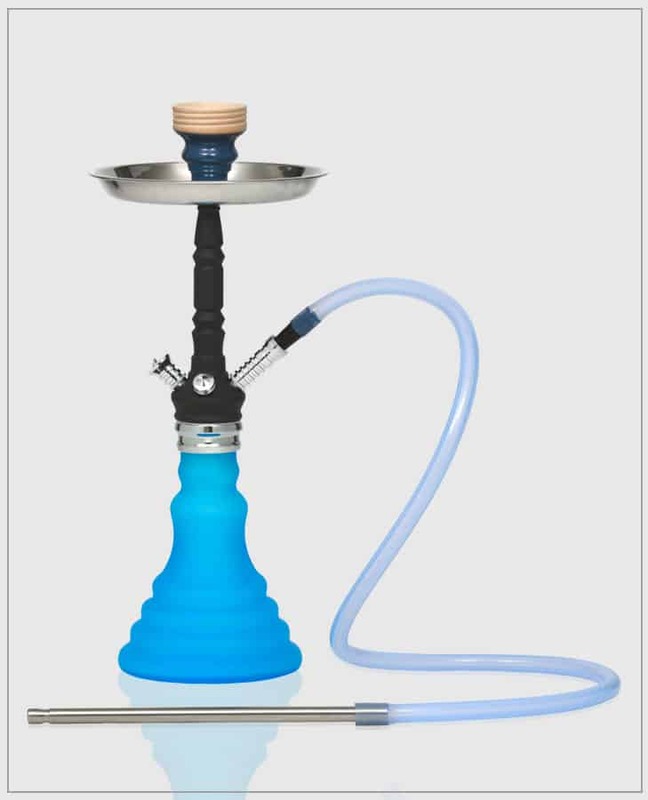 Whether you purchase a set or prefer to create your own, MYA’s got you covered. 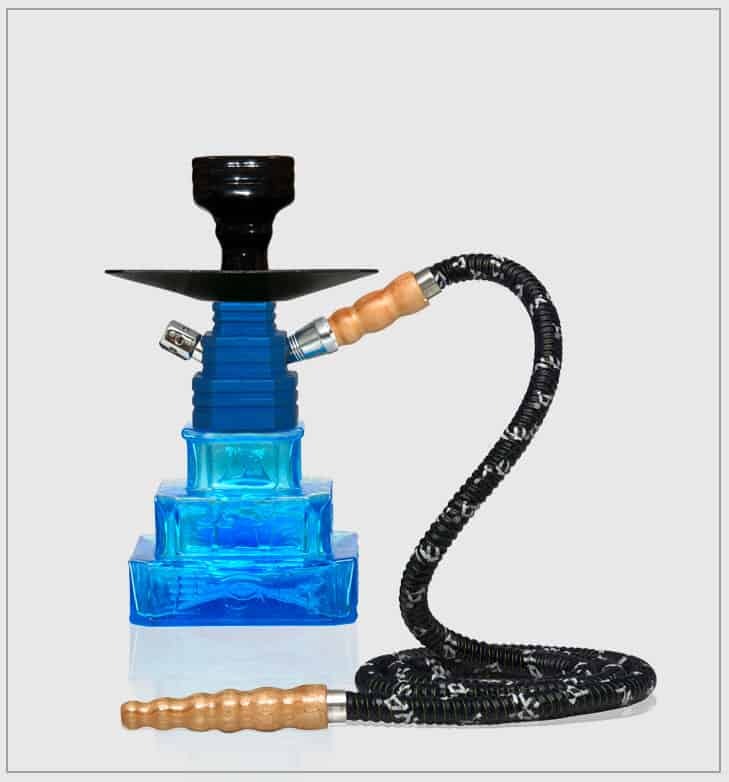 From wind covers to tongs, cases to hoses, MYA’s hookah accessory line offers a variety of colors, shapes, and sizes to choose from. 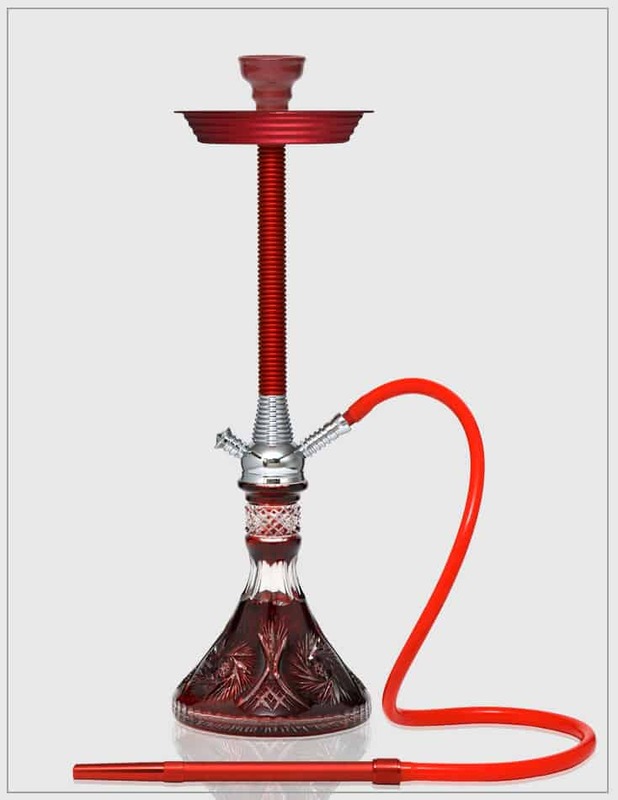 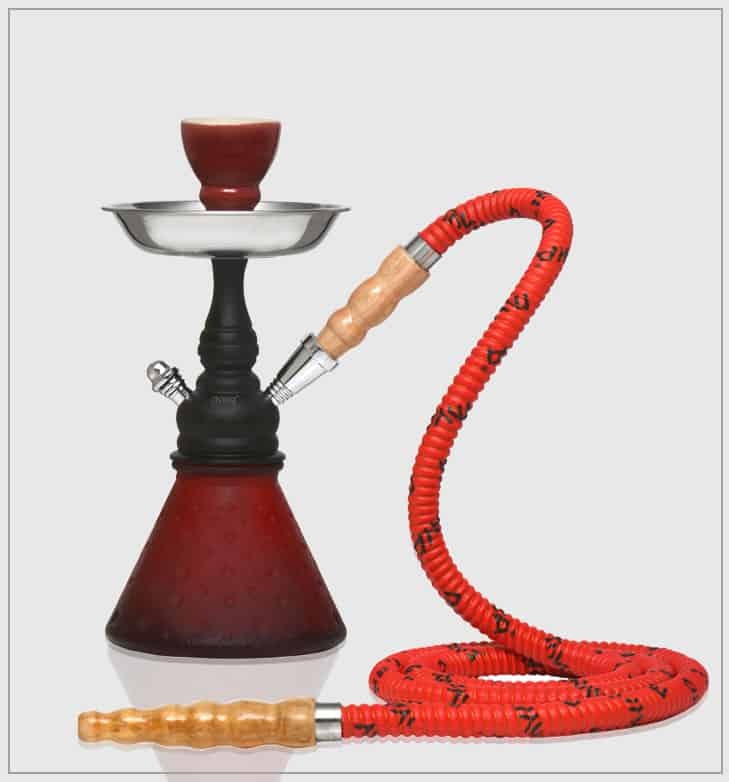 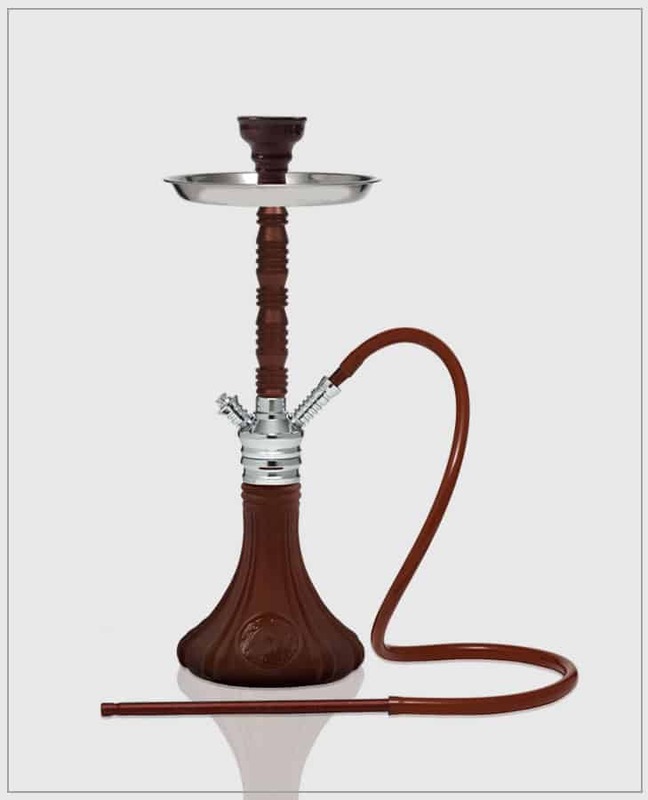 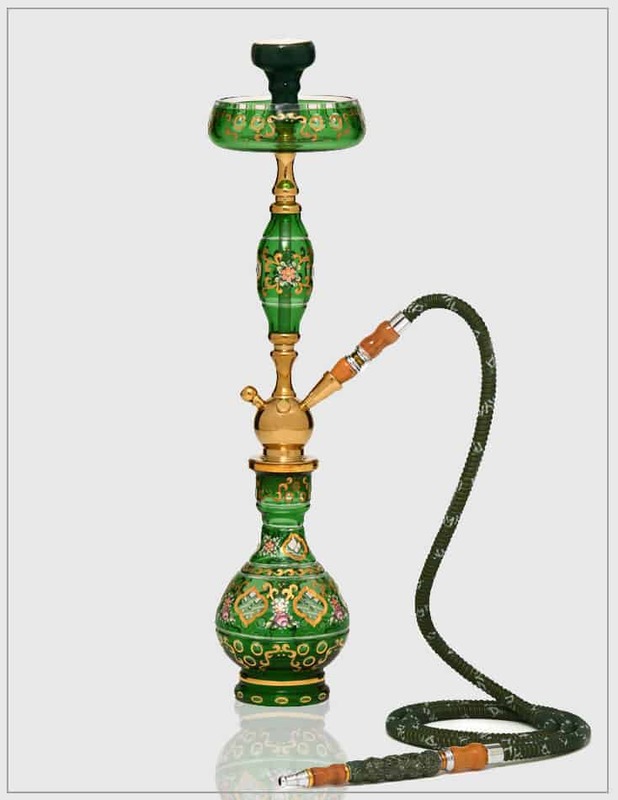 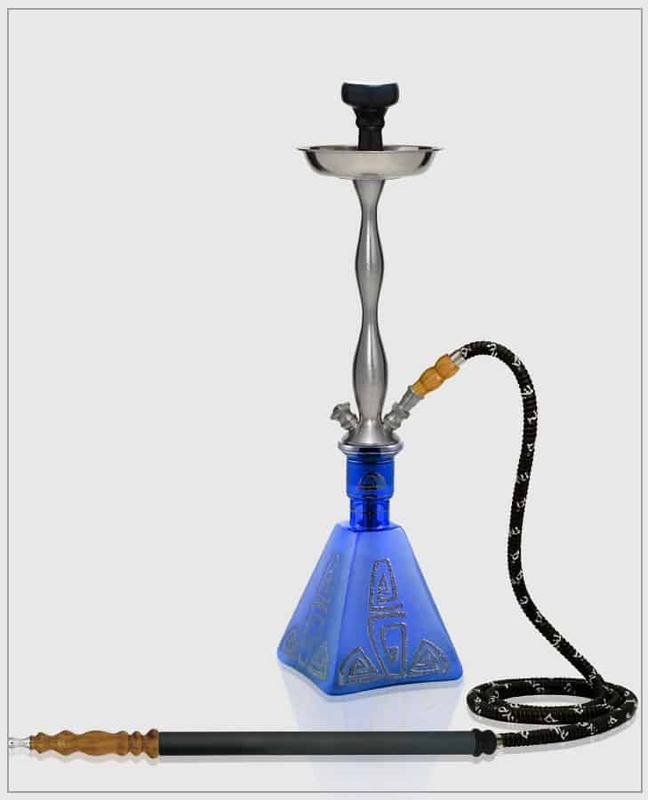 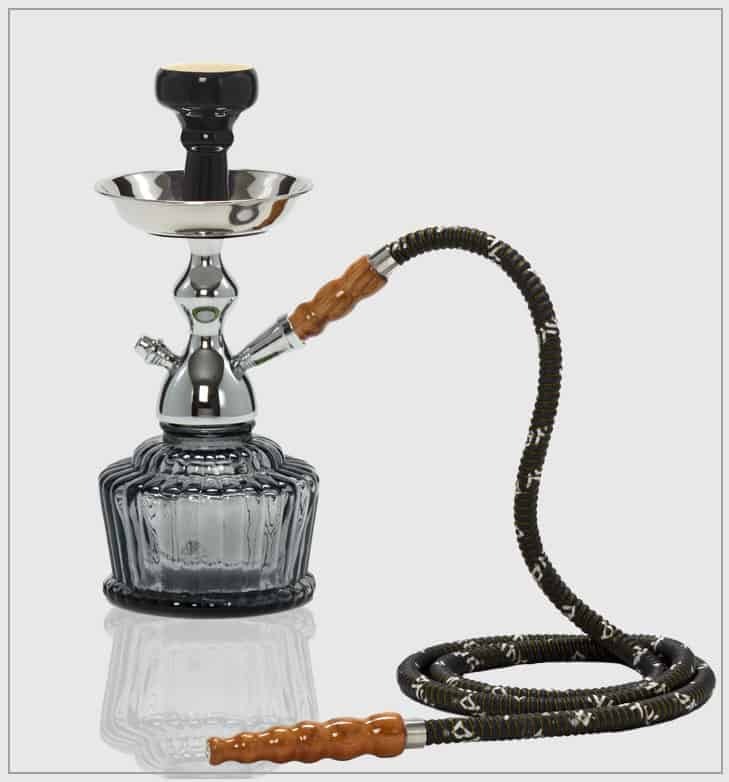 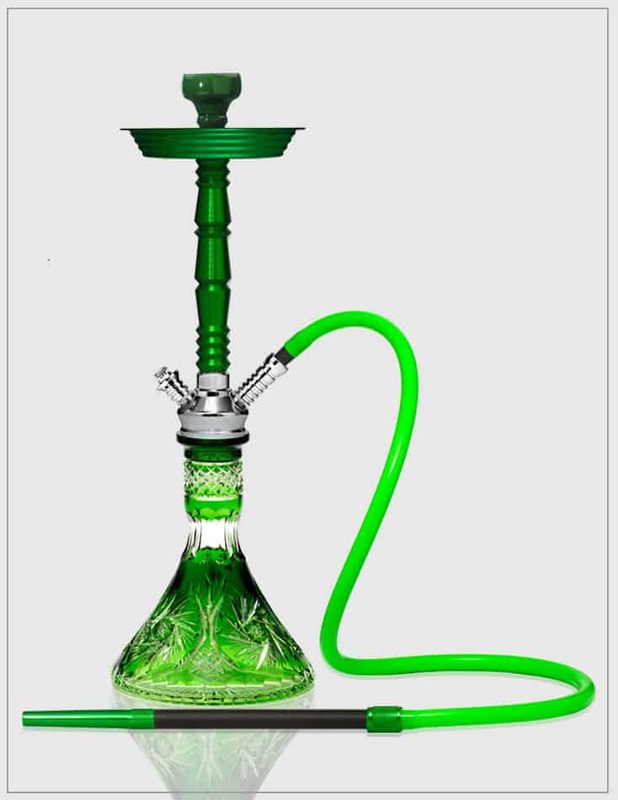 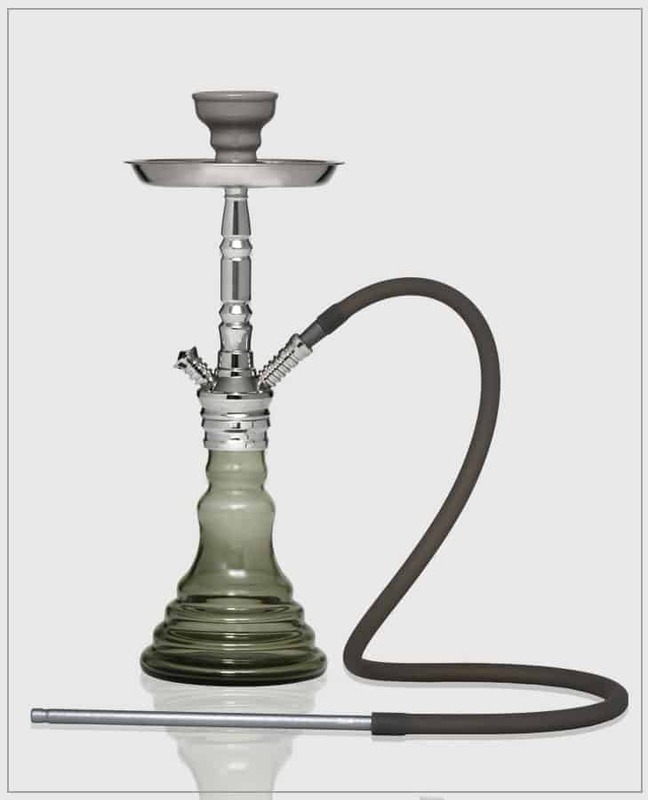 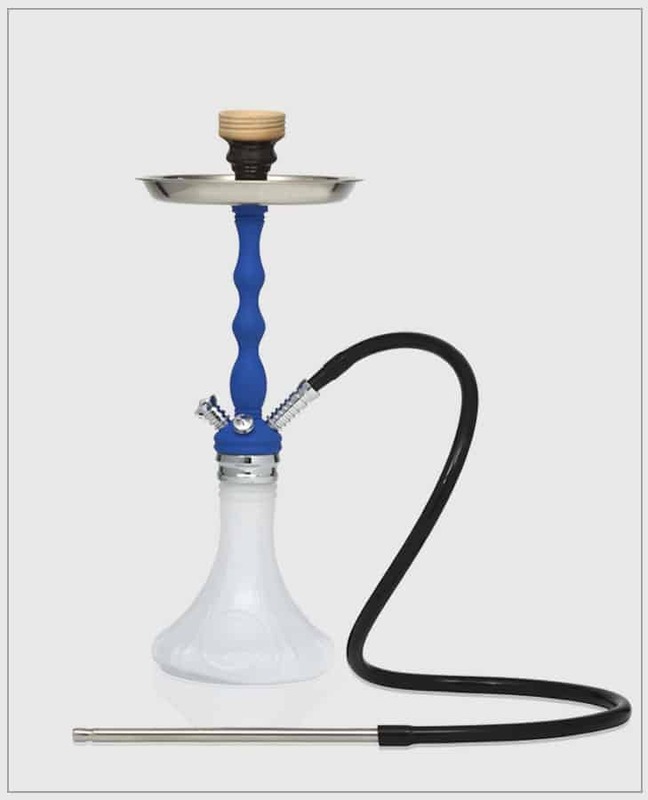 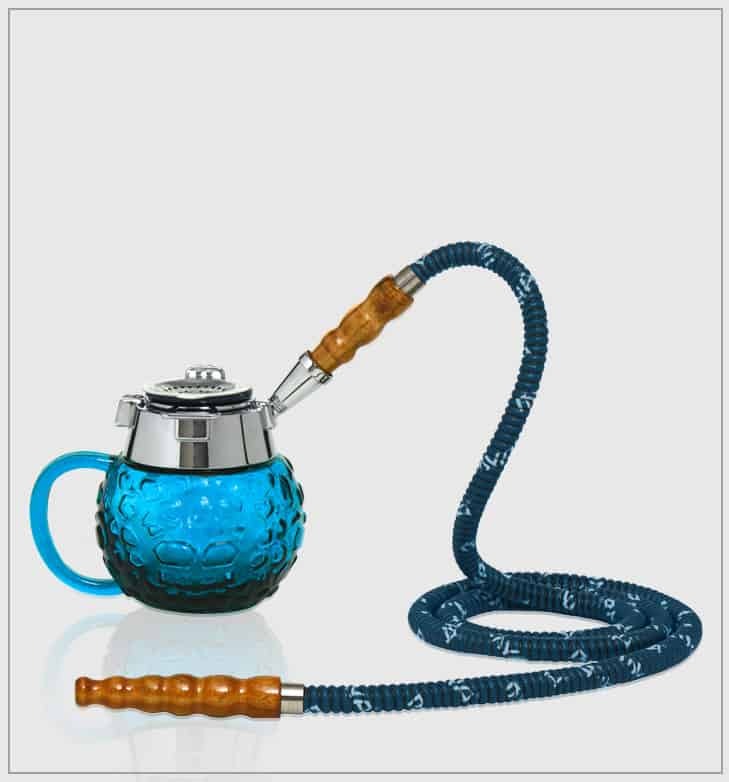 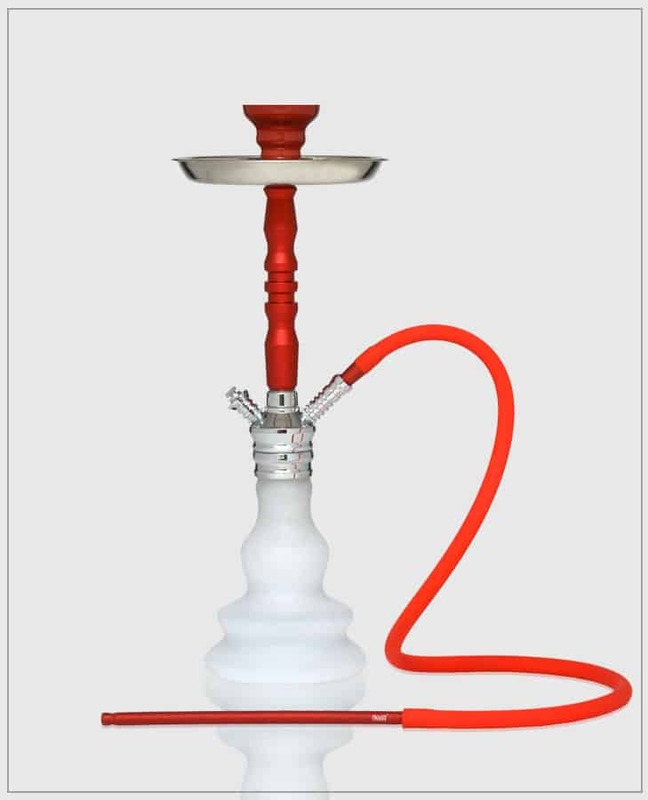 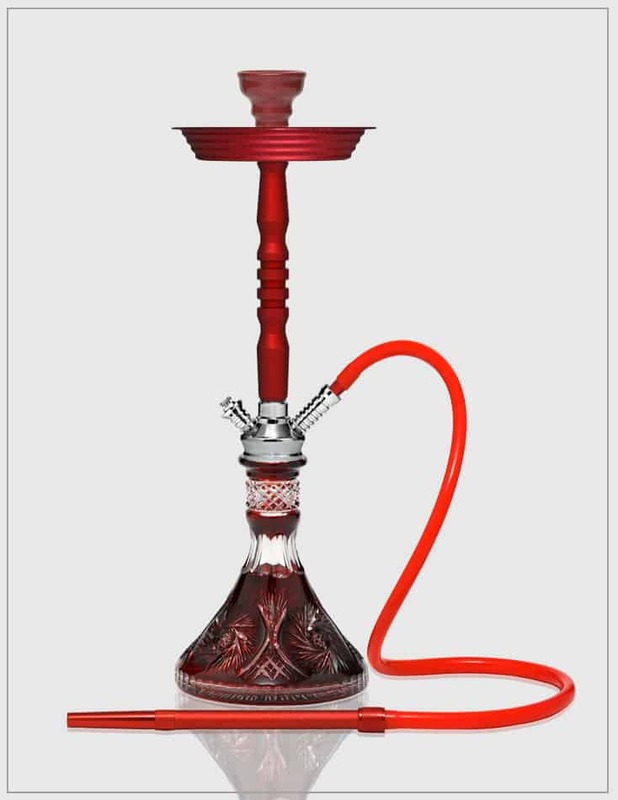 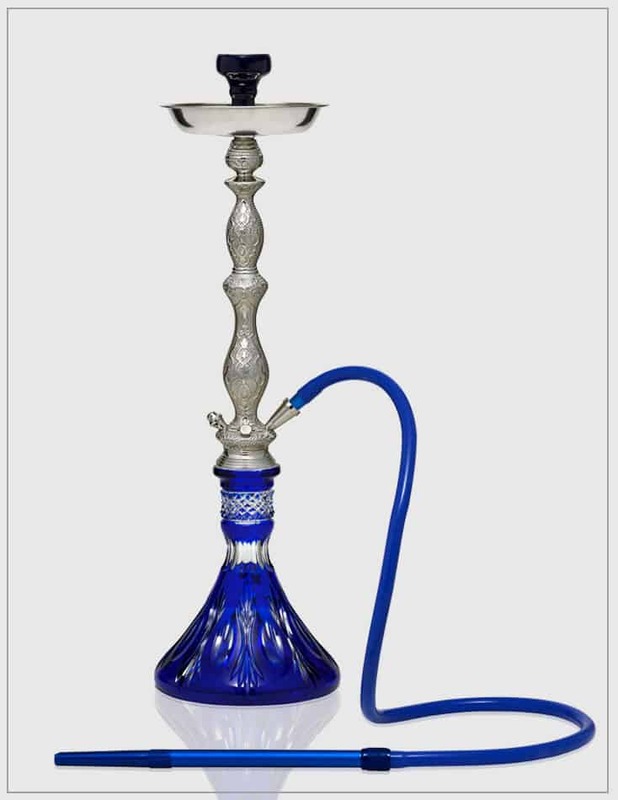 Would you like to purchase one of our Hookahs? 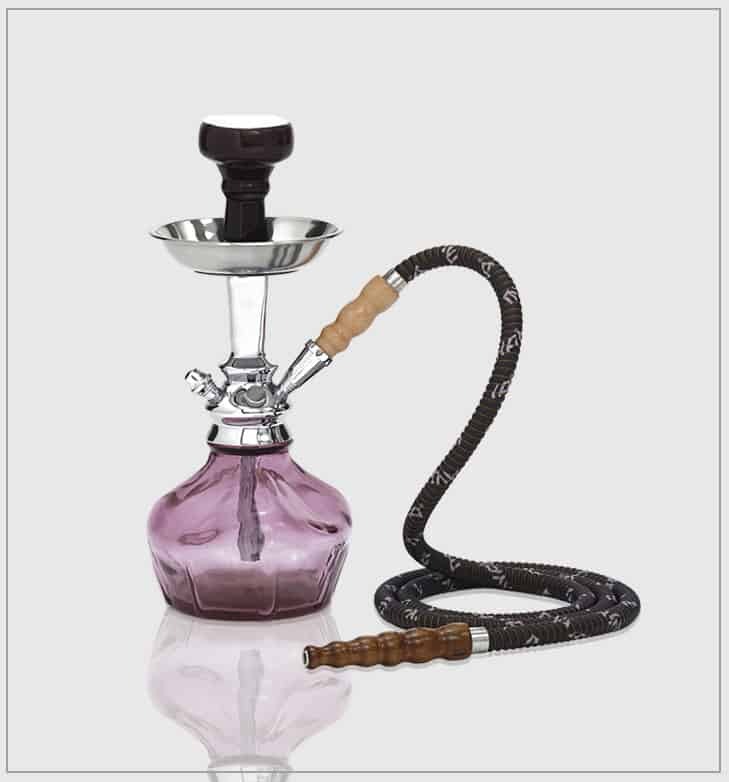 Are you a big fan of MYA Hookahs? 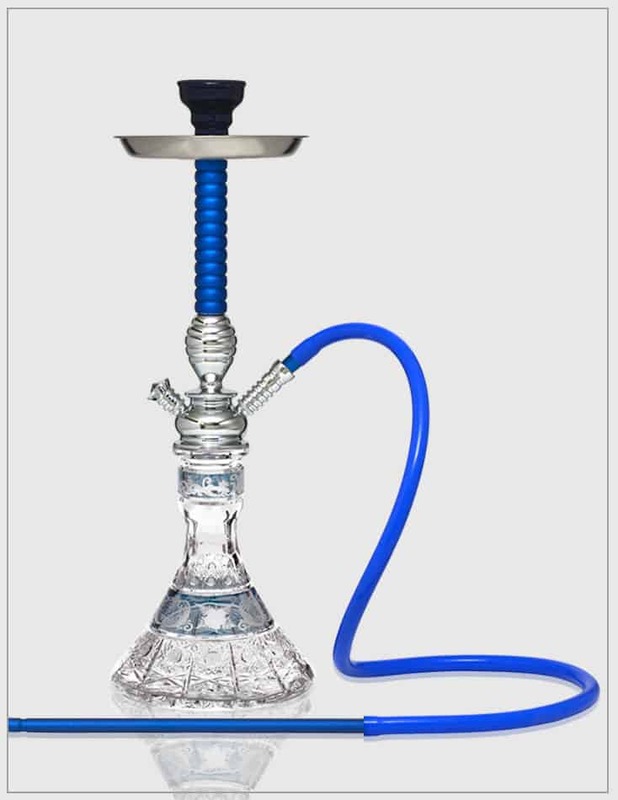 Check out our Brand Ambassador Program.